Bring your property across to our team today and we will give you the first 3 months of property management fees Free or dinner for 2 at Eighty One Fine Food and Wine Berwick for you to come on board with Kaye Charles Real Estate. 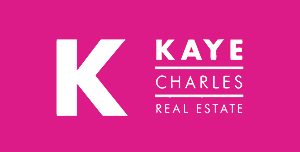 If you are not receiving the level of service you deserve from your current property manager it is of no cost to you to move your business to Kaye Charles Real Estate. For further enquiry please call Christine Adamson on 9707 0111 or email at [email protected].